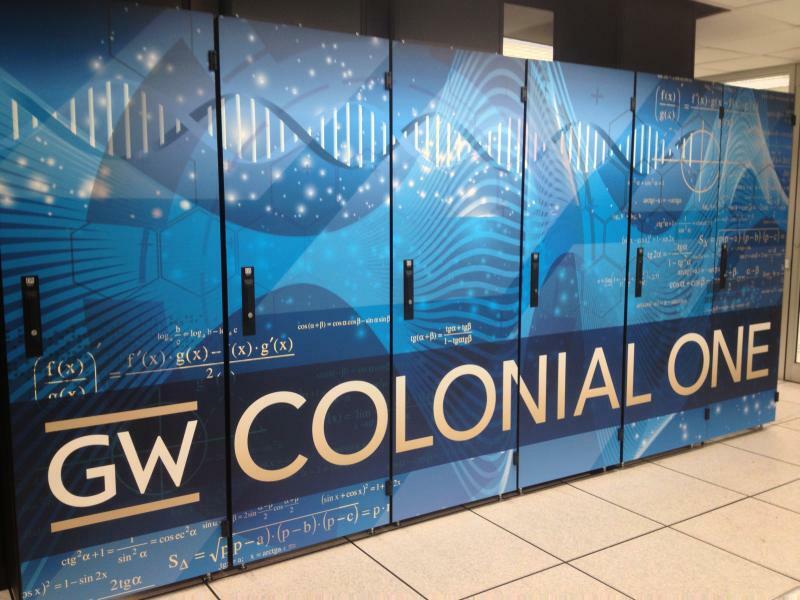 For research needs that use high-performance computing for data analysis, GW has implemented Colonial One, a shared high-performance computing cluster. Colonial One is managed by professional staff in the Division of Information Technology, with university-sponsored computational staff housed in the Computational Biology Institute, Columbian College of Arts and Sciences, School of Engineering and Applied Science and the Milken Institute School of Public Health. Access to Colonial One is open to the university community for research, academic classroom use, and students. 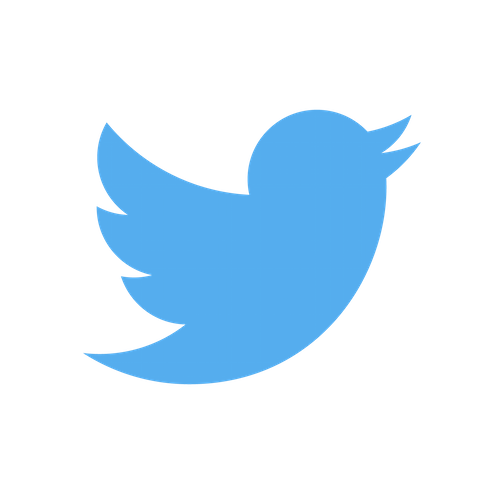 Have you used Colonial One or the Capital Area Advanced Research and Education Network (CAAREN) for an award, publication or project? If so, let us know! Please take the time to fill out this form to help us document and credit the use of these systems. Your responses will help us complete our annual reporting requirements and will help to showcase the value of these systems to GW.